The Black Filmmakers’ Film Festival (BFFF) team consists of black filmmakers who have worked in numerous productions within film and media, both locally and internationally. BFFF screenings take place once a month in Cape Town, Port Elizabeth and surrounding areas. 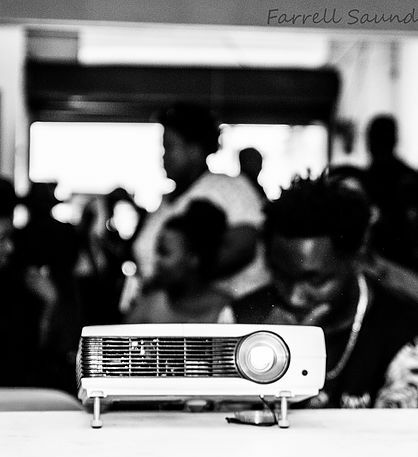 Content viewed at the screenings will be strictly sourced from filmmakers of colour. Regular Q&A session follow the screenings whenever some of the filmmakers are present, in order to give a better understanding of the characters, creative aspects of the story and production history. The workshops will concentrate on camera, lighting, sound, script writing, post production, acting and marketing skills, to name a few. These tutorials will be executed by industry professionals procured by BFFF and its partners. 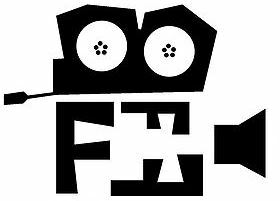 BFFFs annual film festival will take place in the third quarter of 2016 – details coming soon! Read more about us in this article, featured in the Mail & Guardian’s Friday supplement.